Recorded live with the Picason rhythm section and horn section. 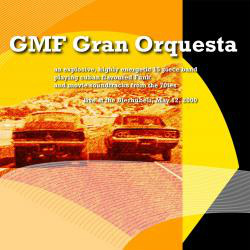 GMF's special project. 15-piece orchestra, bringing back hot movie soundtracks from the seventies .